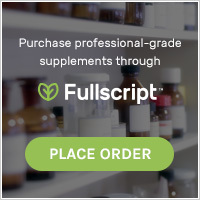 ← NEW SMOOTHIE TRICK – Add Fiber! Homemade is almost always better and in the case of gluten-free breadcrumbs, homemade is LIGHT YEARS above any store-bought breadcrumbs I have ever tried. 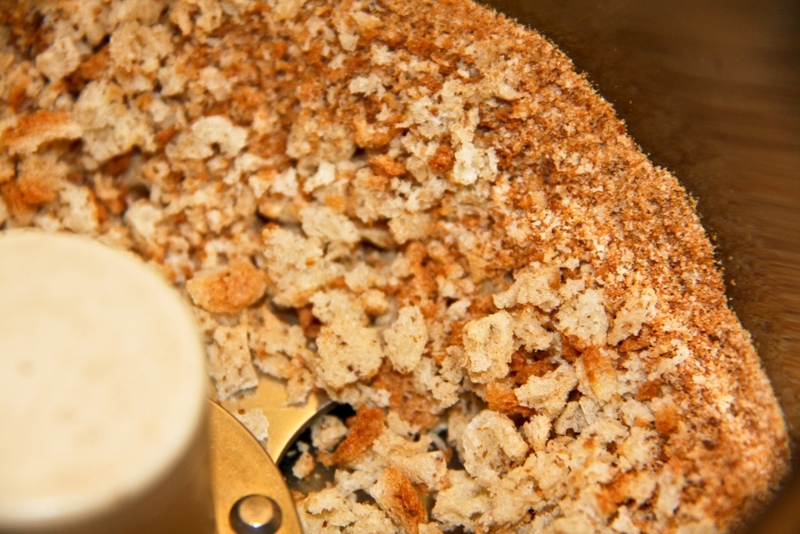 Breadcrumbs are a cinch to make too. 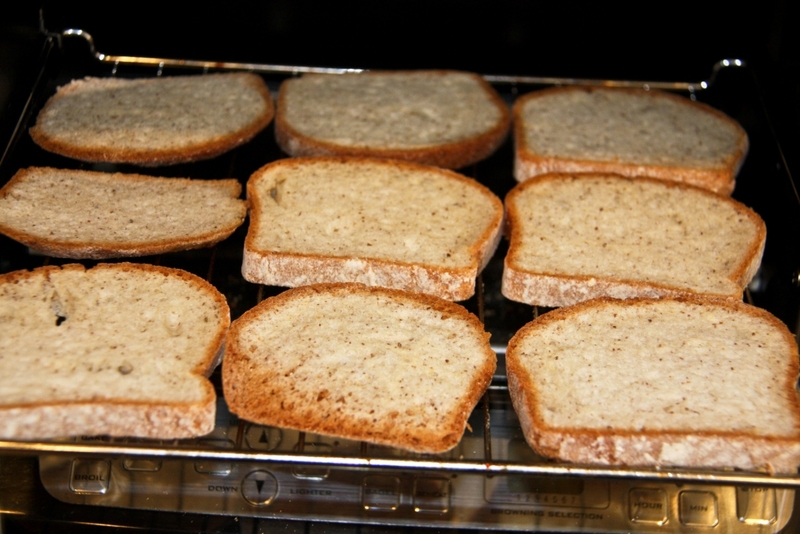 My go-to gluten-free bread is Udi’s Whole Grain Bread Loaf (for a $1 coupon click here). I use this bread for my daughter’s lunches and it make great breadcrumbs. 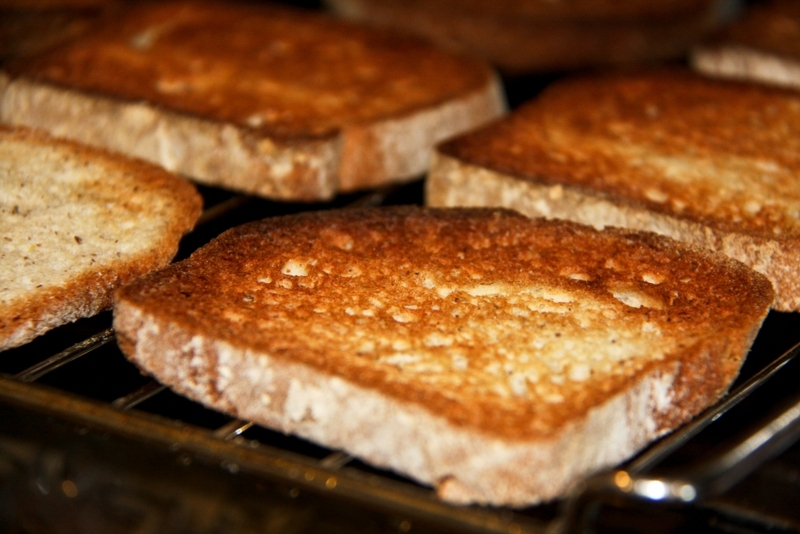 To make the breadcrumbs, toast 9 slices of bread until they are very crunchy, but not burnt. Once cooled, crumble the toast into your food processor (I use my Cuisinart 11-cup processor). Process until the consistency below. 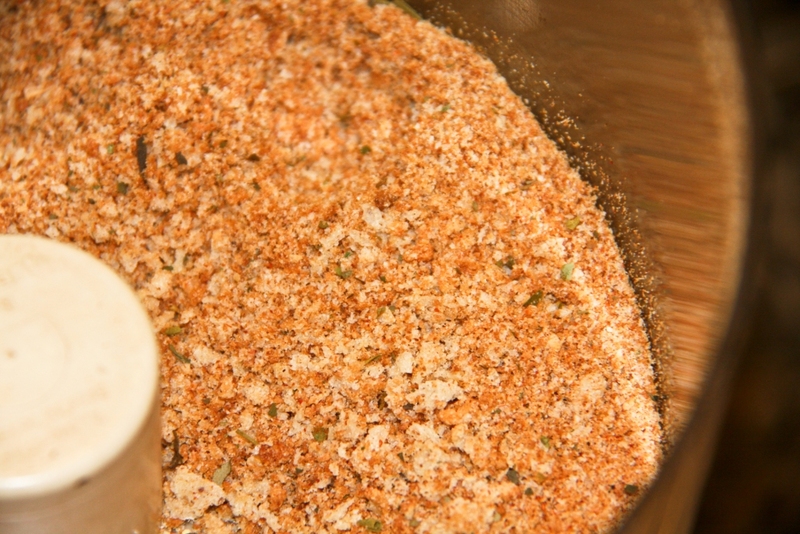 If you plan on flavoring your breadcrumbs, add the flavoring now. Oftentimes I will make Italian Breadcrumbs. To do so, add 2 tsp Italian Seasoning (I used Morton & Bassett) and 1 tsp Himalayan or Celtic Salt. Process until well incorporated and the appropriate texture. 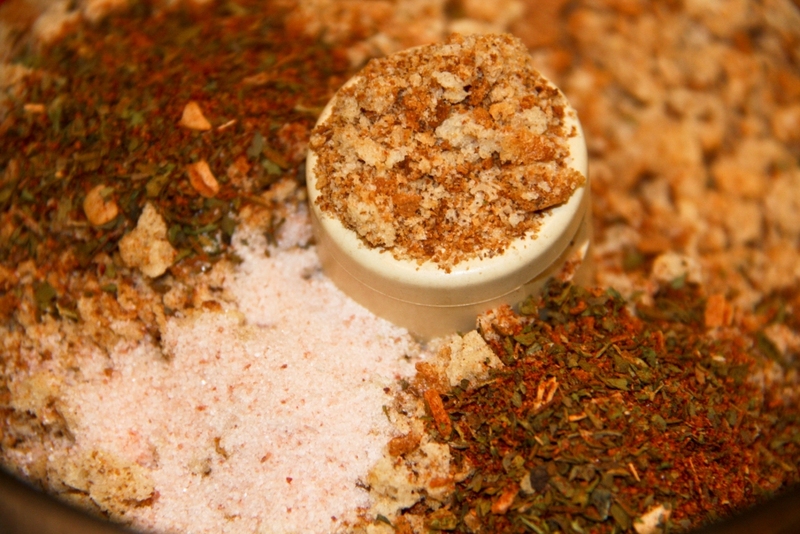 If you are NOT flavoring the breadcrumbs, simply process until the appropriate texture. 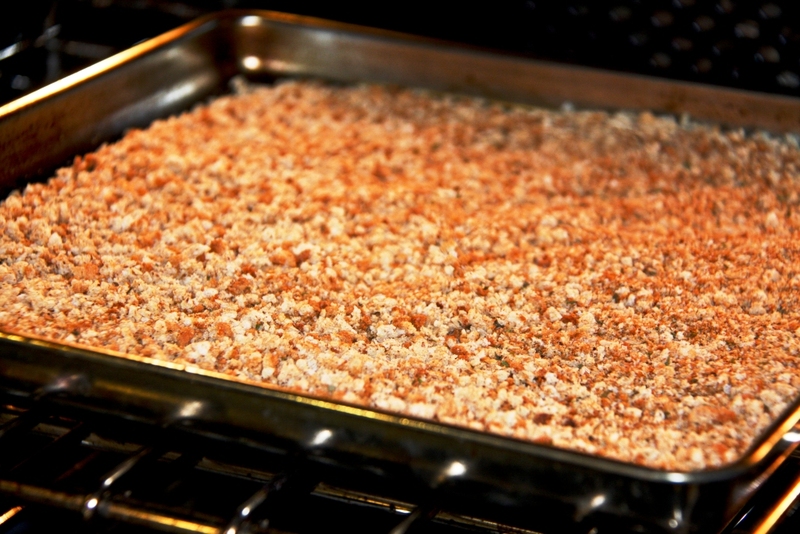 Pour the breadcrumbs onto a tray and bake for 10-15 minutes at 375 degrees to crisp. Watch them VERY carefully so they do not burn. Allow the breadcrumbs to cool and store them in an airtight container. I usually make them right before using them, so I have yet to discover how long they will last in the pantry! I always used to make my own breadcrumbs from wholemeal bread. I hadn’t thought about making my own gluten-free. It opens up a whole new range of recipes that I had been avoiding, thanks!! Thanks for the referral Tandy! You’ll have to let me know how those poppers turn out…sounds yummy!